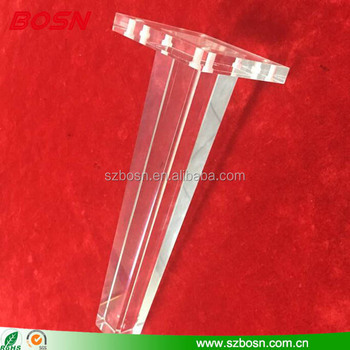 This crystal acrylic furniture leg is made of high quality acrylic. 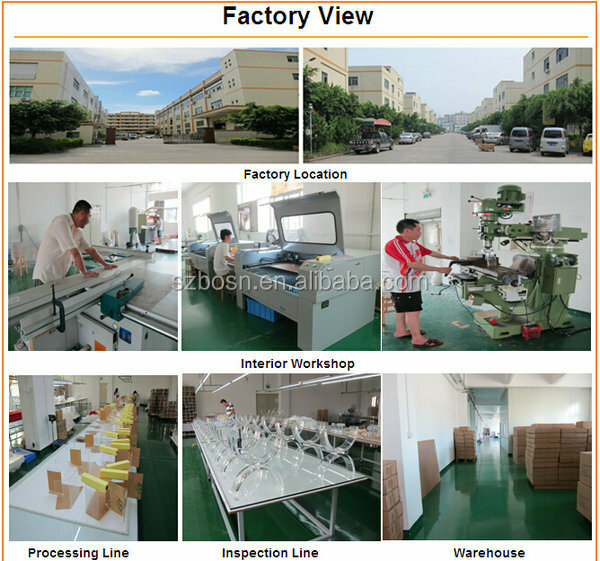 It's widely used for funiture factory and popular in the world of fashion furniture. Instead of wood, or metal troditional furniture legs, it has more shinning look and makes the furniture more luxury and fashionable. BOSN can design it per your special furniture request or you can call or contact us for standard size. Please Click here for more models reference, or you can call us directly to tell us what you have in mind. Cutting, Milling, Dimond Polishing, Waxing, Bending, Bonding. 1) How can I get a quote ? The offer will be sent to you within at most 24 hours after you show us the Model Item Number on our website or designs or similar images that you have with quantity target and specifications reference. 2) I want to check your sample quality before placing an order? It's surely okay. But please understand that for lots of customers want us to provide samples, we will have to charge some cost for the samples or samples to be custom made. And the cost can be refundable if placing an order that meets our MOQ. 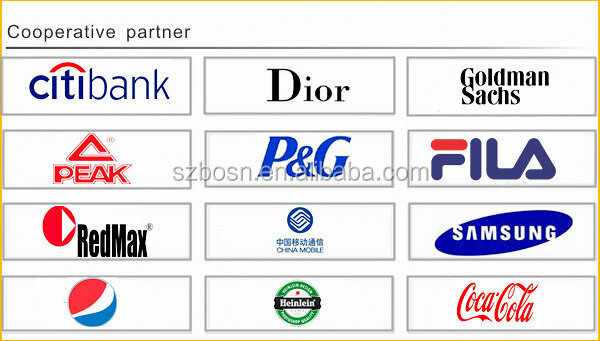 3) I want to put logos on our products, how can you do that and what do you need? Certainly, we have individual silking printing room and laser engraving machine to satistify different needs, all you need to do is send us a vector file, like in "ai" format or pictures in high resolution. 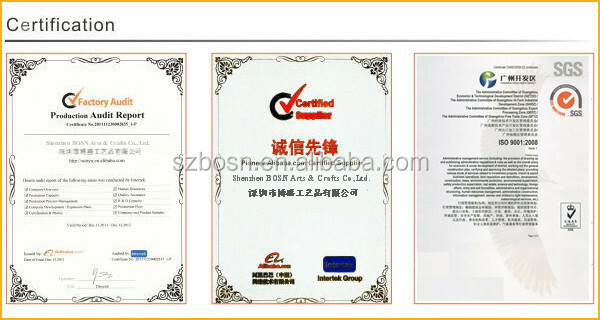 4) Do you accept OEM or ODM? OF COURSE, WHY NOT. 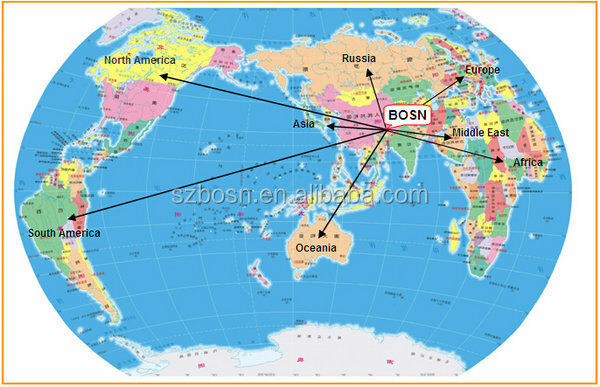 BOSN can fabricate products per customer's design or provide perfect solutions and produce the products with its production line. 5) How fast can I get the sample? 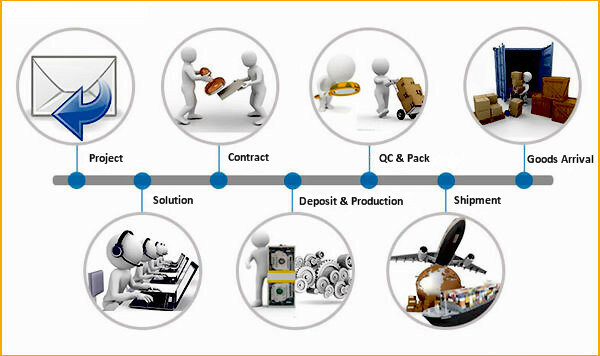 5-7 days for simple product and 10 days more for complex object. 6) Your Lead time for mass production? 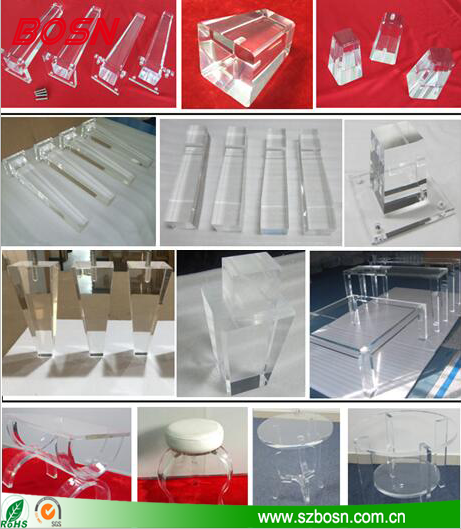 20-25 days for simple product and 35 days more for big object with complex workmanship, like furniture, podium...ect. 7) What is your payment terms? T/T OR West Union 30% before production and balance must be paid before shipment. Thanks for watching and hope to earn your business soon.